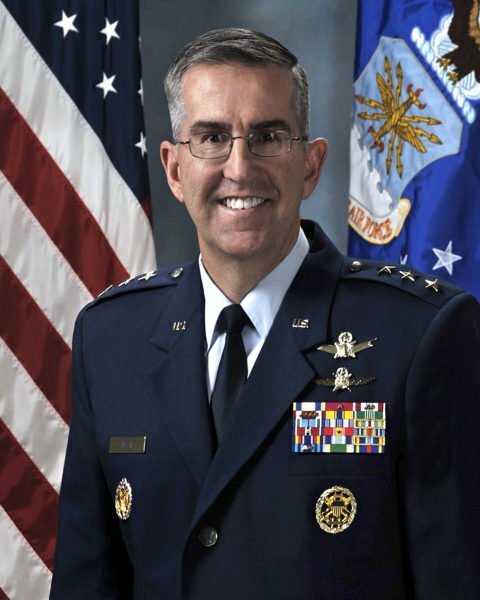 Air Force Gen. John Hyten, the top nuclear commander in the US, says he would resist any “illegal” presidential order to launch a strike. He said as head of the US Strategic Command he provided advice to a president and expected that a legal alternative would be found. Gen. John Hyten’s comments come just days after senators discussed a president’s authority to launch a nuclear attack. Three months ago, President Trump vowed to unleash “fire and fury like the world has never seen” on North Korea if it threatened the US. Last month, the Senate Foreign Relations Committee’s Republican chairman, Senator Bob Corker, accused President Trump of setting the US “on a path to World War Three”. While Senators and expert witnesses agree the US president has full authority to defend the nation, commentators have pointed out that because there is no all-encompassing definition of “imminent attack”, the president is not given an entirely free hand. Gen. John Hyten also said: “I provide advice to the president, he will tell me what to do. President Trump has not publicly commented on Gen. John Hyten’s remarks.